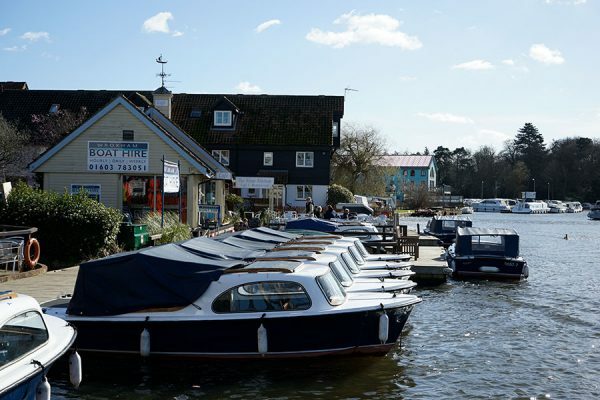 There is no better way to discover the Broads than by boat! 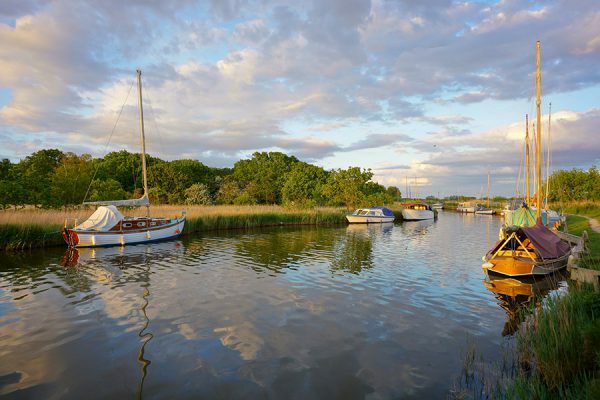 The Norfolk Broads have 125 miles of outstanding scenery to be enjoyed and discovered. There are several boat hire companies only a short bike ride away from the campsite with plenty of vessels of all shape and sizes to choose from. Sutton Staithe Boat Yard is a superb and quiet boat yard to begin your journey and is only five miles away from the campsite. Please visit Sutton Staithe Boatyard website for more information. 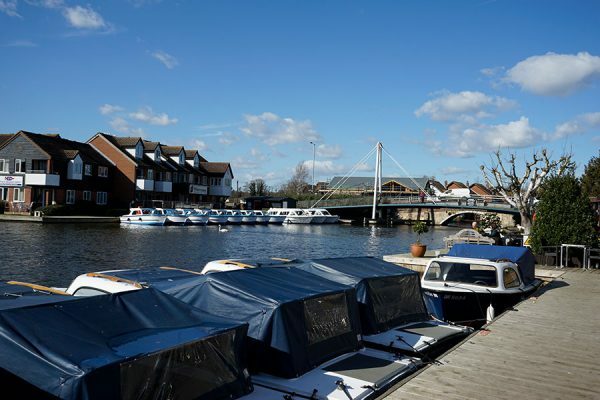 In Potter Heigham, you can hire a day boat… Visit www.herbertwoods.co.uk to book your choice of vessel. 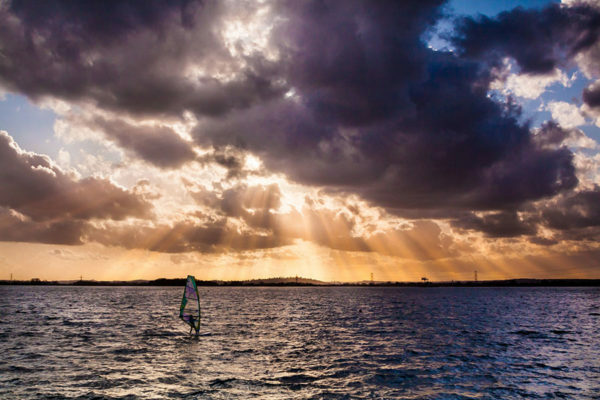 Do you fancy taking the helm of your very own vessel one day? Look no further, as there is no better place to learn than here on the Norfolk broads!